Listen to a lush slow jam from Trey Songz' "Tremaine The Album." After 3 long years, fans can finally hear the follow-up to Trey Songz' 2014 triumph Trigga. 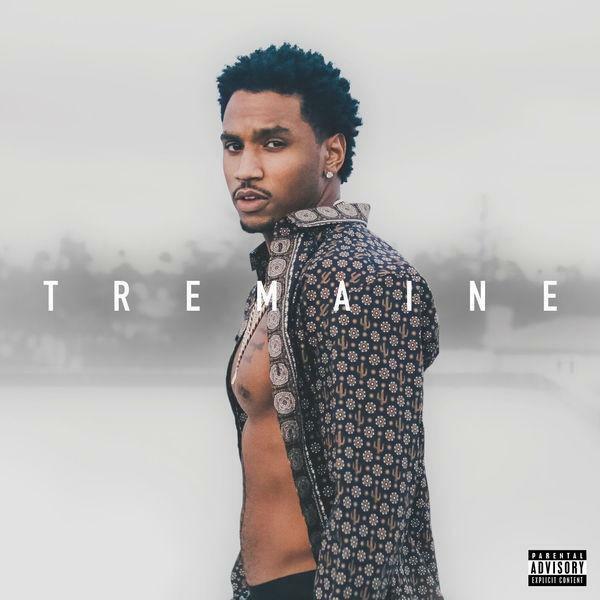 Tremaine quietly arrived on Friday, and delivers more of the delicate R&B slow jams that Trey does so well. "Come Over," the second of 15 tracks, finds Trey playing to his strengths, as he attempts to mend a damaged relationship in a cooing vocal performance. This uncompromising, traditionally-informed style of R&B is all over the project, which can be streamed in full here. While it's been some time since we got a proper full length from Trey, he's been very generous with the mixtapes, releasing Intermission, To Whom It May Concern, Trappy New Years, and Anticipation 3 in the years between retail releases.